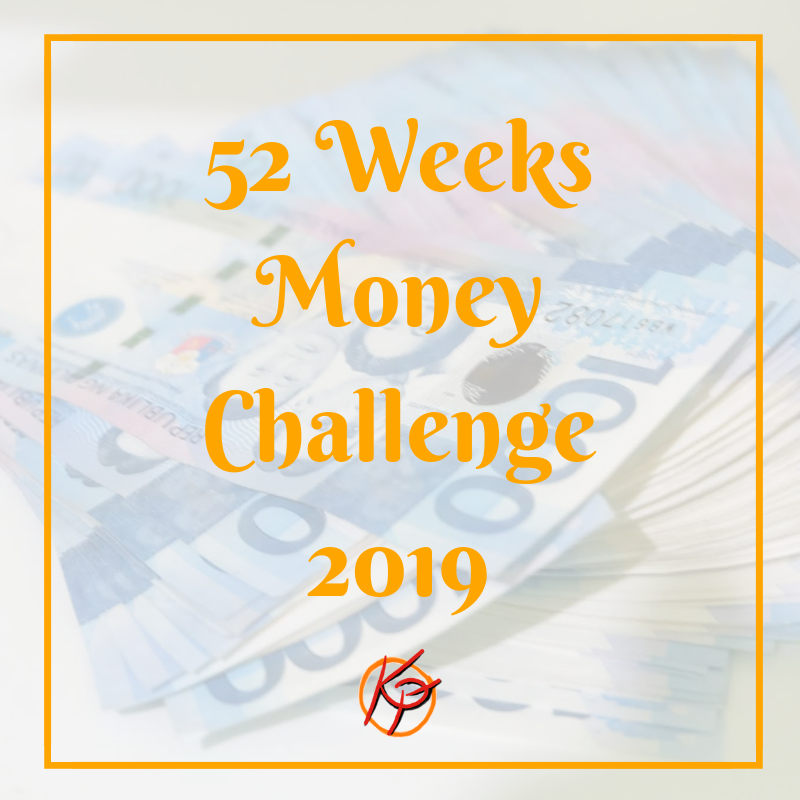 Let us welcome 2019 with a goal to do and finish the 52 Weeks Money Challenge yet again. 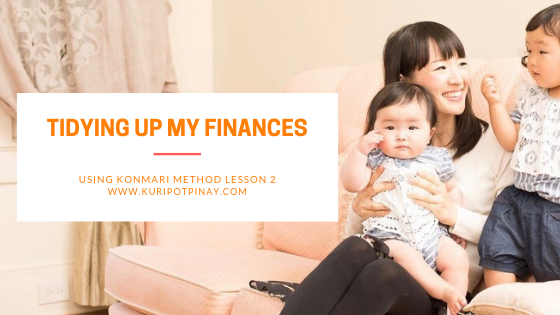 I have successfully completed our 2018 Challenge with 100 increment where we were able to save as much as 137,800. This time, my husband and I are thinking of doing the 200 increment in order to save 275,600 or the 500 increment in order to save 689,000. But one thing is for sure, we would like to be able to save 6-digit again this year and we are definitely increasing the increment this year. 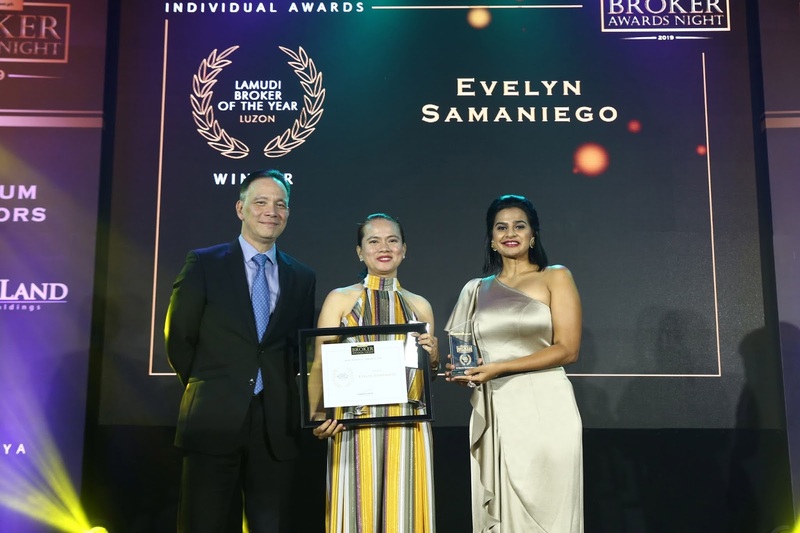 Lamudi recently held the Lamudi Broker Awards Night 2019 last February 21 at the Makati Shangri-La.